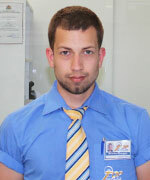 The office is located on 69 Cherno more str. in a new residential building with shops on the ground floor. 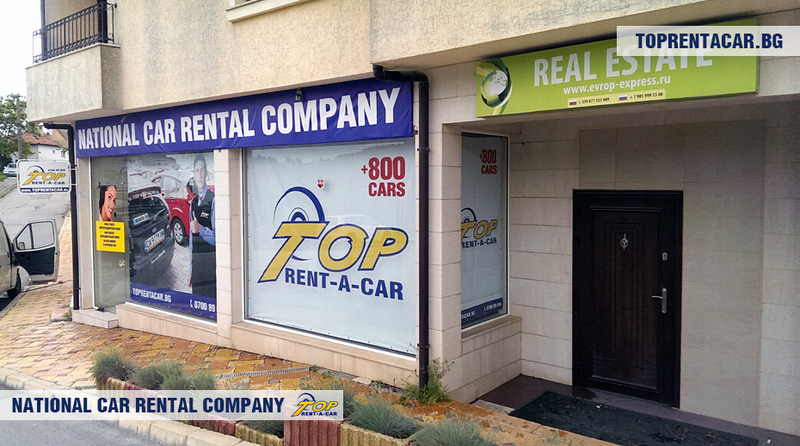 The office has fine location for car rental and there are convenient parking spaces in front. Not far from the office you can find shops, restaurants and a gas stations. Notice that the office is only an access point where you can pick up/drop off your car rental if you have previously arranged it. 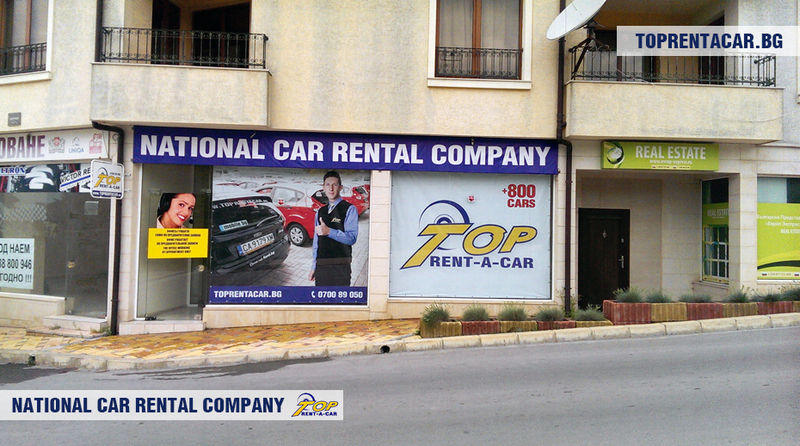 The main purpose of this access point is to provide a location for fast and easy service for the customers of Top Rent A Car.